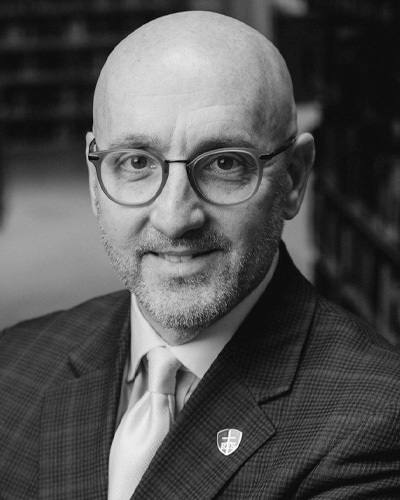 Richard B. Ramsay (MDiv, DMin,Westminster Theological Seminary; ThM, Covenant Theological Seminary) is a missionary with Mission to the World, assigned to work with Miami International Seminary and Universidad FLET in Florida. Dr. Benjamin Reaoch is the pastor of Three Rivers Grace Church in Pittsburgh, PA. He is a graduate from Wheaton College, Wheaton, IL; his advanced degrees are from Southern Baptist Theological Seminary, Louisville, Kentucky. 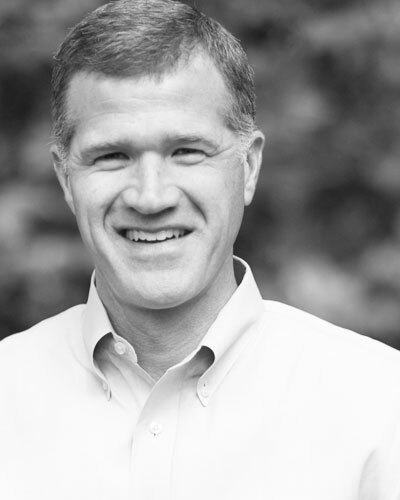 Harry L. Reeder III (MDiv, DMin) is senior pastor of Briarwood Presbyterian Church in Birmingham, Alabama. 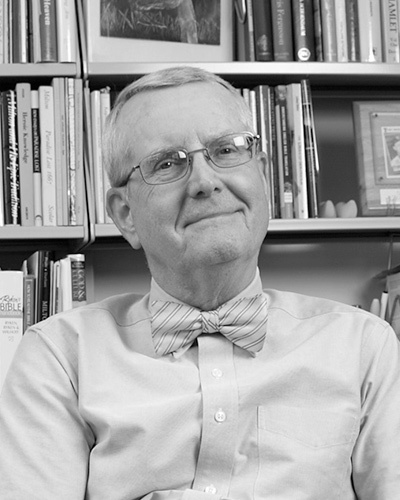 He has written extensively on the topic of church revitalization, taught on the topic at the seminary level, and led conferences both nationally and internationally. Megan Reiley (MA in Linguistics, University of Pittsburgh) is Westminster Theological Seminary’s theological English instructor, as well as an adjunct ESL instructor at the University of Pittsburgh. 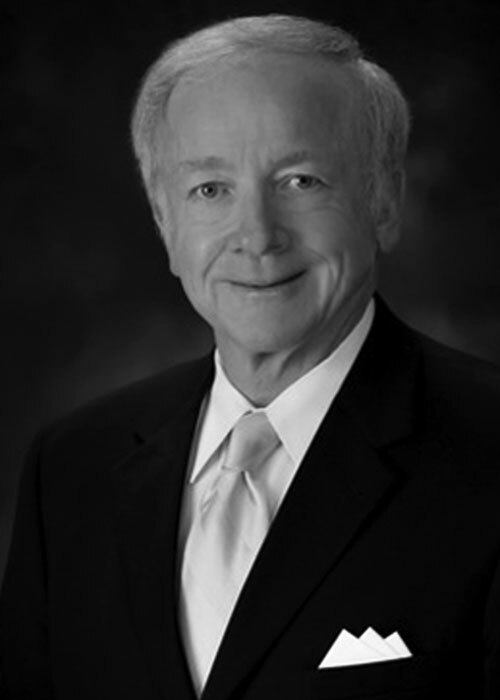 Ernest C. Reisinger is pastor emeritus of Grace Baptist Church in Cape Coral, Florida, and has been a frequent conference speaker. His published works include Lord and Christ: The Implications of Lordship for Faith and Life; Today’s Evangelism: Its Message and Methods; Reforming the Local Church; and What Should We Think of the Carnal Christian? 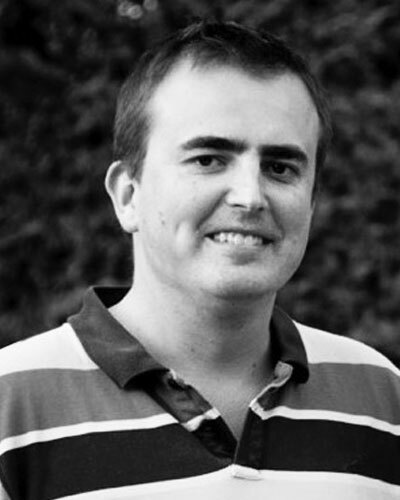 Jonty Rhodes (MTh, Oakhill Theological College) is minister of Christ Church Central Leeds (International Presbyterian Church) in the United Kingdom. In his spare time he enjoys watching or playing a good game of cricket. 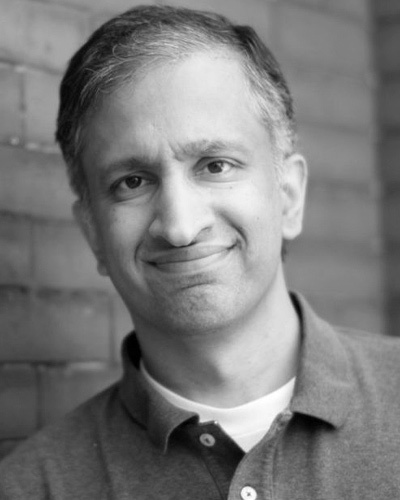 Guy M. Richard is executive director and assistant professor of systematic theology at Reformed Theological Seminary in Atlanta. 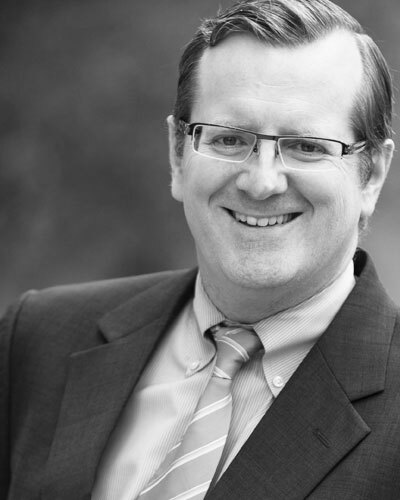 Jay W. Richards (MDiv, ThM, and PhD, Princeton Theological Seminary) is a senior fellow of the Discovery Institute in Seattle. Herman Ridderbos has been professor of New Testament studies in the Theological Seminary at Kampen, the Netherlands, since 1943. He has become well known in America through his writings, including a volume on Galatians in the New International Commentary on the New Testament, Paul and Jesus, When the Time Had Fully Come, The Authority of the New Testament Scripture, Paul: An Outline of his Theology, Studies in Scripture and Its Authority, and a monograph on Bultmann in the Modern Thinkers Series of the International Library of Philosophy and Theology. 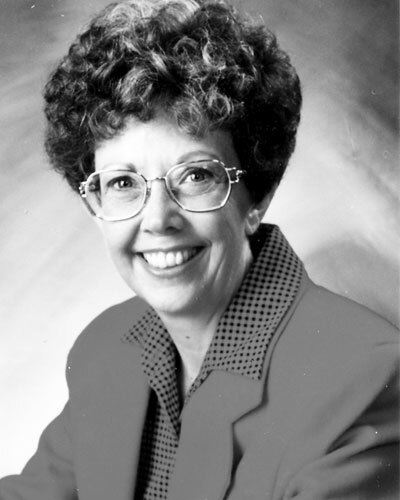 Jane Roach was Director of Training for Bible Study Fellowship for more than twenty-five years. 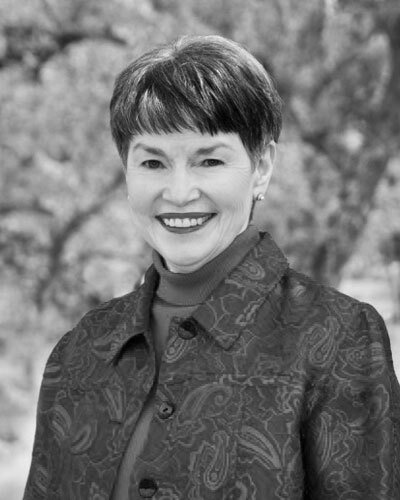 She currently teaches two Bible studies, is part of the steering committee for the Texas Hill Country Bible Conference, and assists with women's ministries at her church. O. Palmer Robertson (ThM, ThD, Union Theological Seminary, Virginia) is director and principal of African Bible College, Uganda. He previously taught at Reformed, Westminster, Covenant, and Knox Seminaries. Robert Rogland (MAT, EdD, Harvard University) has been a teacher and lay minister for more than twenty years and has remarkable gift for clear Bible exposition.